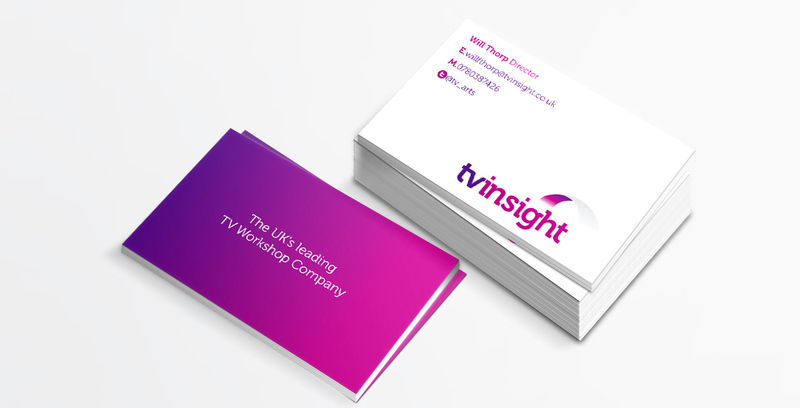 Branding and logo identity for Bath based company, TV Insight workshops aimed at actors. 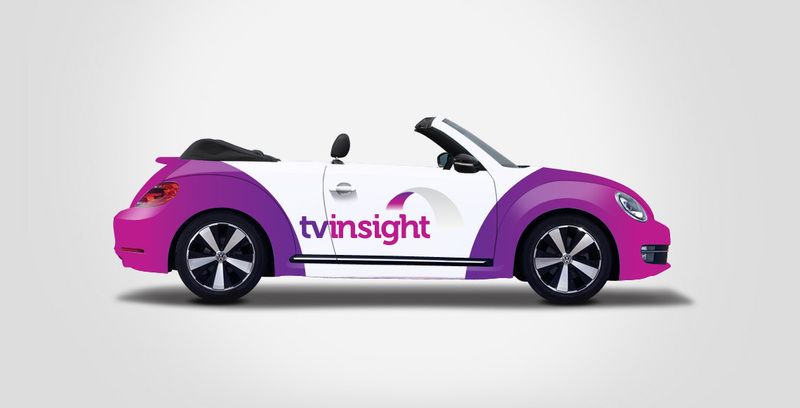 Flipside focused on the concept of bridging the gap, and developed a contemporary logo and brand identity which reflects this message. 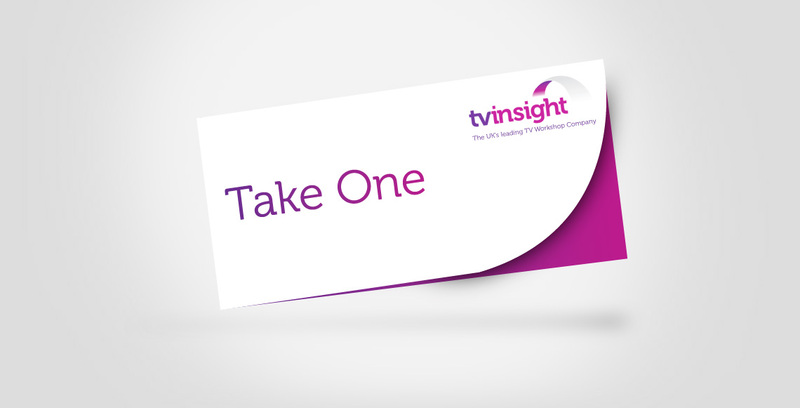 TV Insight, run by industry professionals, is a Bath based company which is dedicated to giving actors & aspiring actors a practical insight into working professionally in television. Offering a variety of workshops to cover our actors various needs and levels of experience.